Mini-Airdrop Alert! Let’s talk about ALX! Do you have ALX tokens in your DECENT wallet (wallet.decent.ch)? Have you completed the ALX token swap? 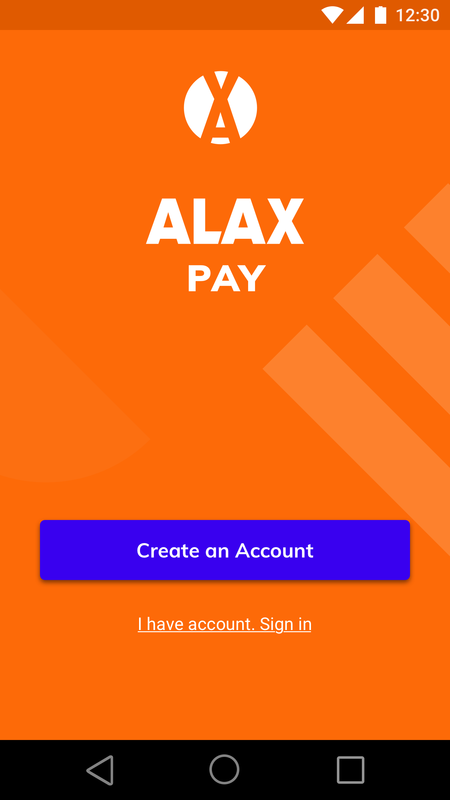 You can now transfer your tokens to the ALAX Pay mobile wallet or the ALAX Store mobile app, available on the Google Play store or via the alax.io website. Every token holder who has completed the ALAX token swap has been given a mini-airdrop of 0.005 DCT tokens which can be used to pay the transfer fee from the DECENT wallet to the ALAX mobile apps. 1. Download and install the ALAX Pay wallet from the Google Play store, or you can install the ALAX Store from https://alax.io/ In the ALAX Store you will see some games that are currently available for download. 2. Register for an account using the ALAX Pay wallet or the ALAX Store. This requires a phone number (that can receive SMS verification) as well as a password. 3. Log in to your DECENT wallet and transfer your ALX tokens from there to your ALAX Pay wallet, using your ALAX Pay top up code (you can copy this from the ALAX Pay Top Up page or the ALAX Store Credit page). Note that the ALAX Pay wallet and the ALAX Store app share the same credentials — if you create an account in ALAX Pay you can use that in ALAX Store, and vice-versa. Stand by for some further announcements about future features being added to the ALAX Pay and ALAX Store mobile applications. Of course, if you encounter any questions along the way, please contact our tech support team at support@decent.ch or speak with our team members live in our official Telegram group. ALAX intends to bring fresh air to the Gaming Industry worldwide. The purpose is to develop & support Mobile Games Distribution Platform in emerging markets.